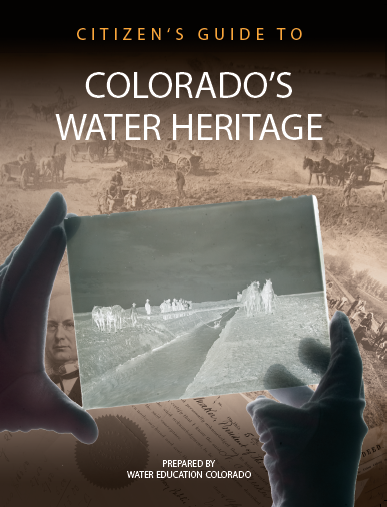 This guide draws together the expertise of six prominent historians and scholars from throughout Colorado and the West to explore how water has shaped Colorado’s culture, history and identity through Native American, Hispano and Anglo influences. View a flipbook of the guide online. Or visit our store to purchase print copies.